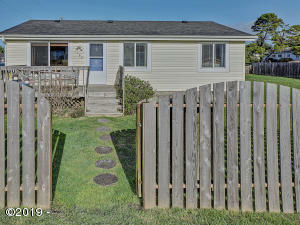 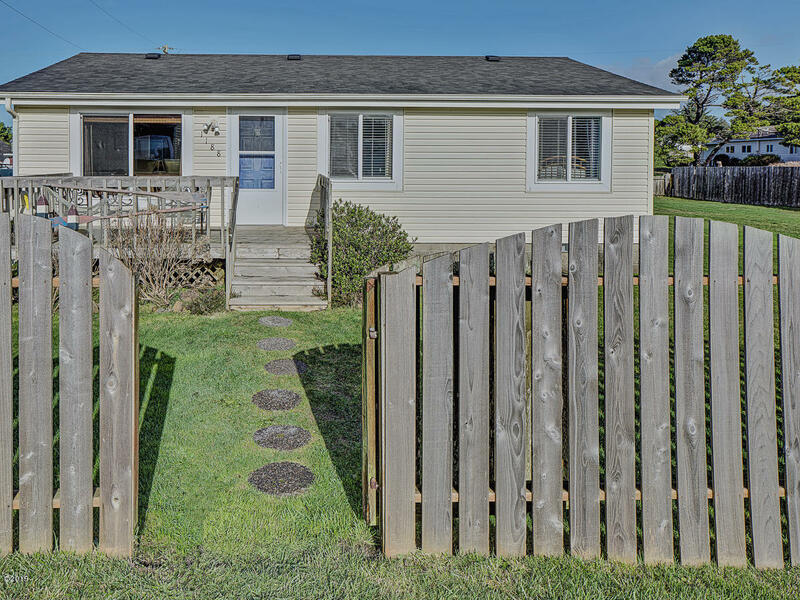 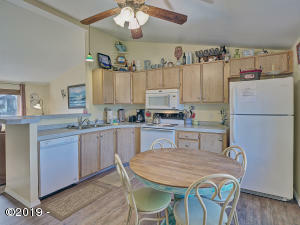 Large sunny corner lot with move in ready full time or vacation rental living home. Patterson Beach Park just down the road. 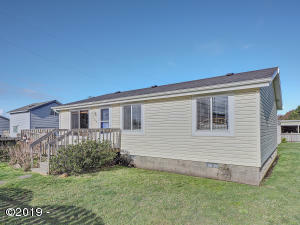 Out of the flood zone and lots of room for your ”toys” new garage/work shop, or RV. 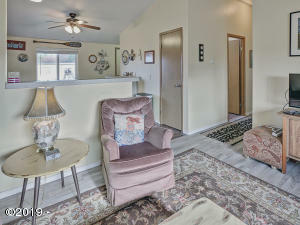 Currently a vacation rental, PandO on request. 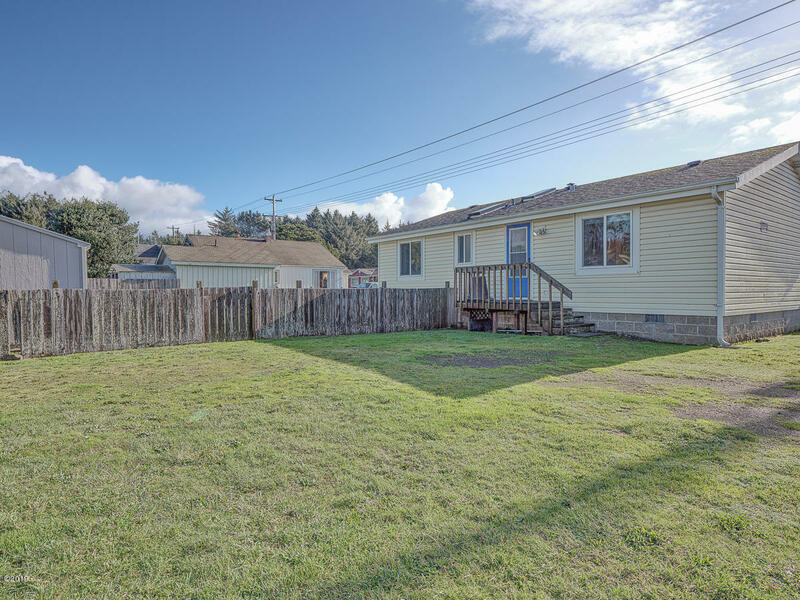 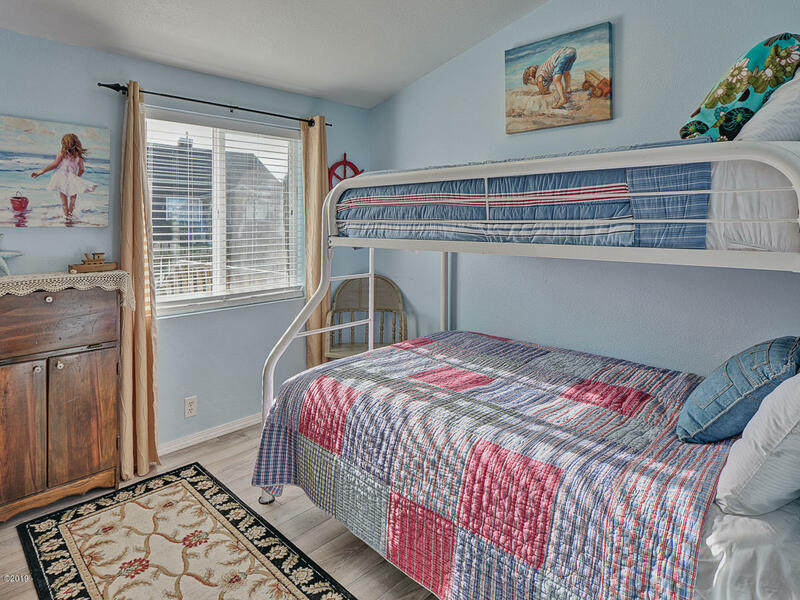 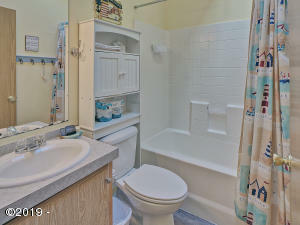 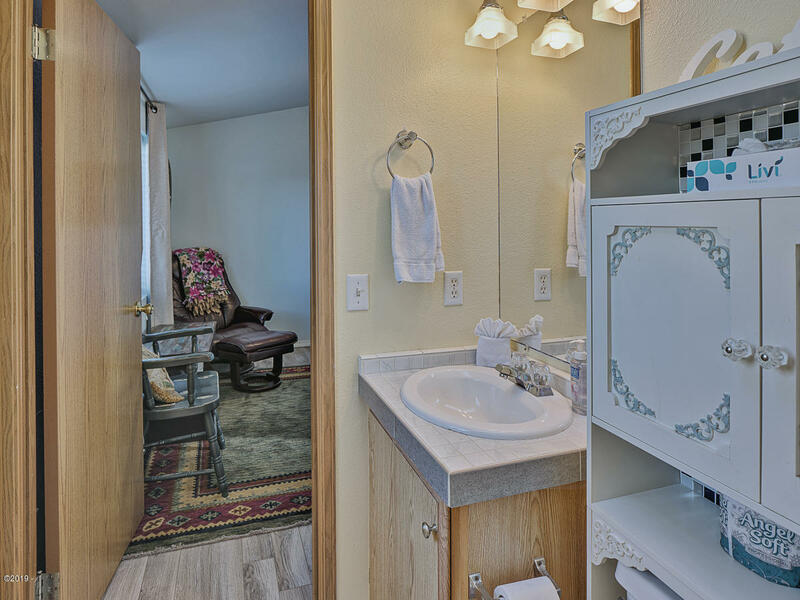 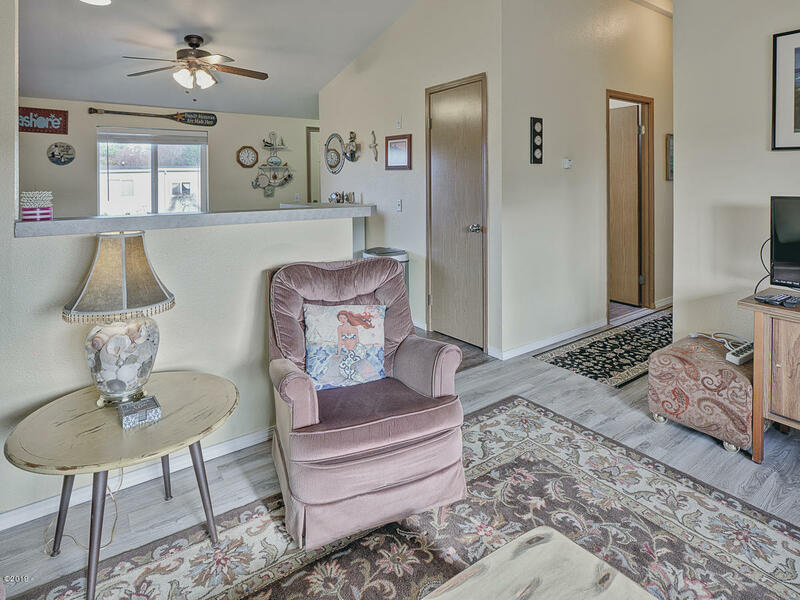 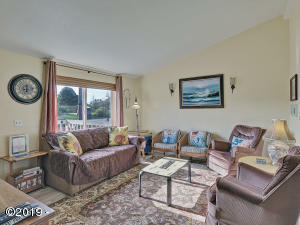 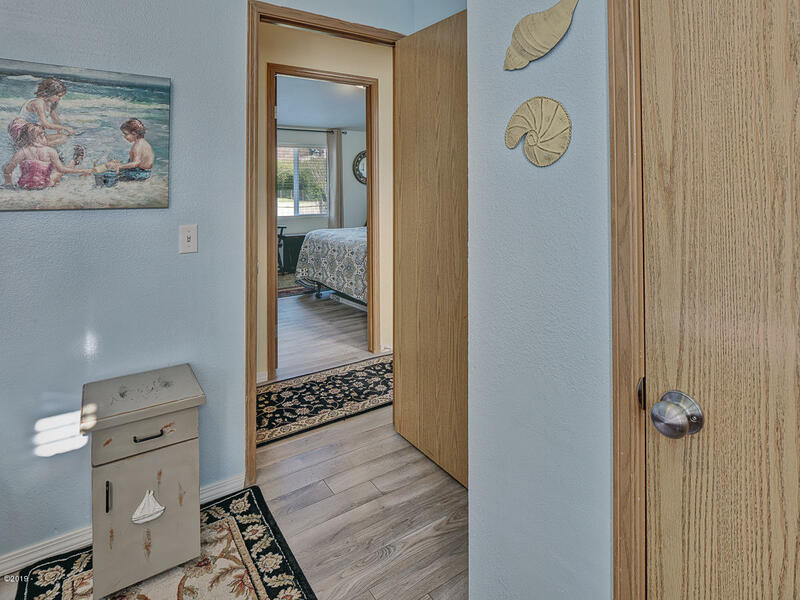 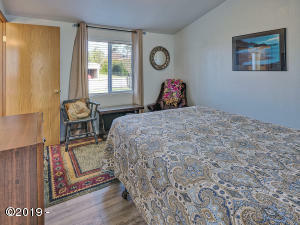 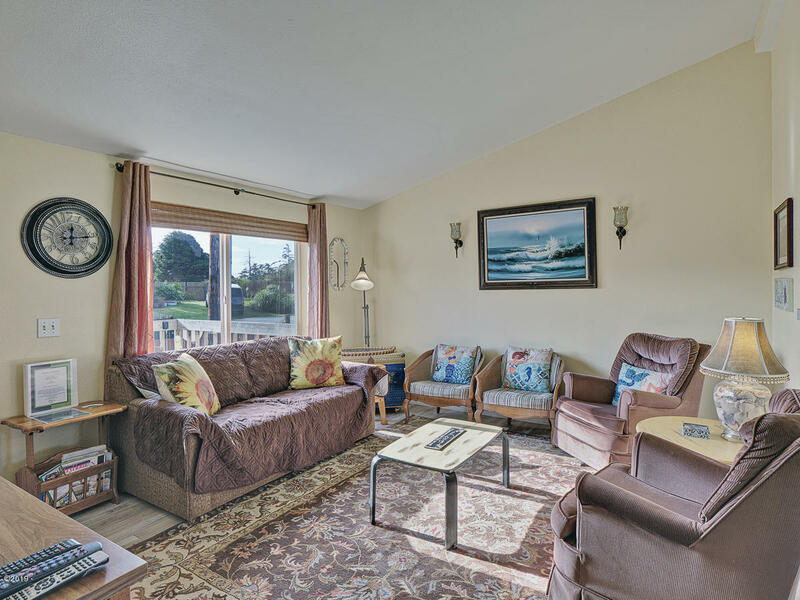 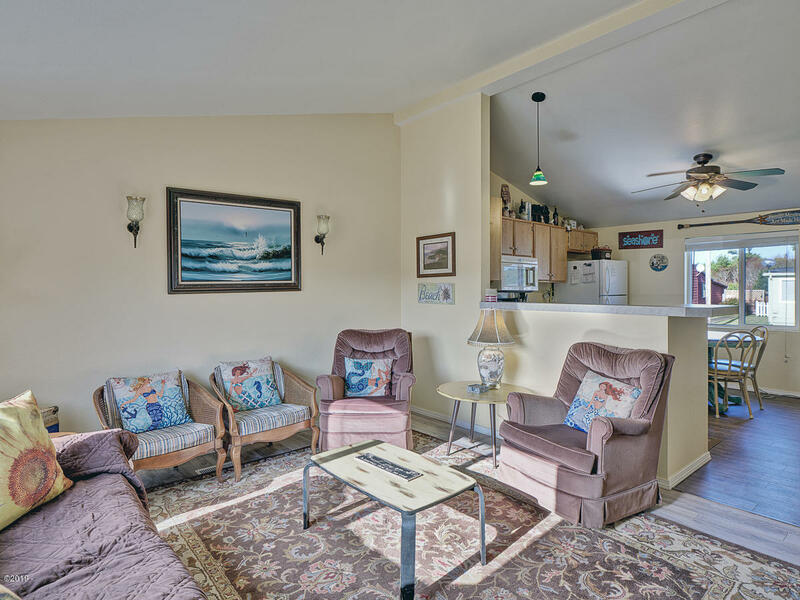 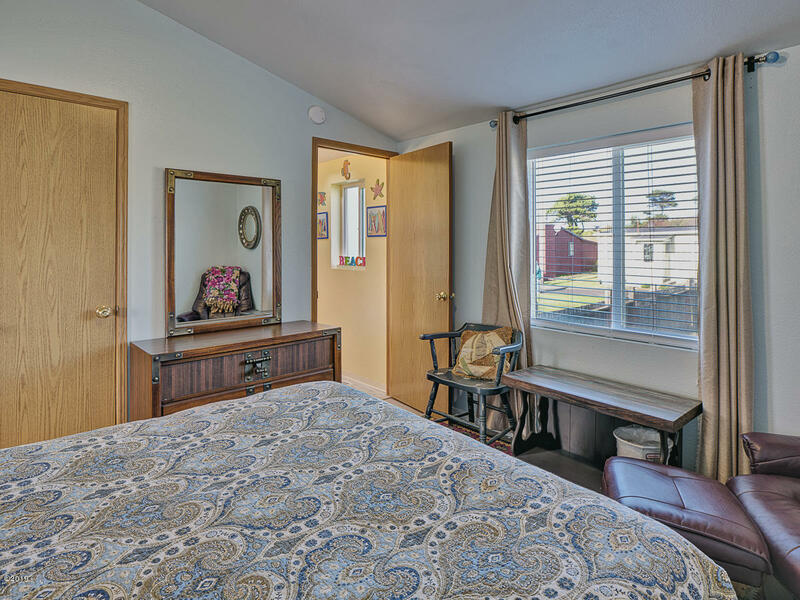 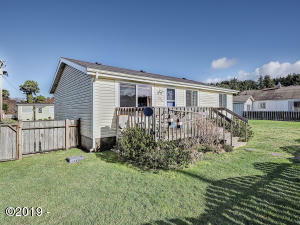 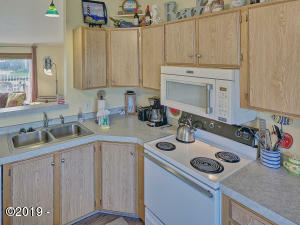 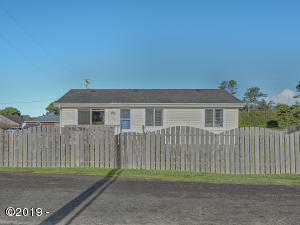 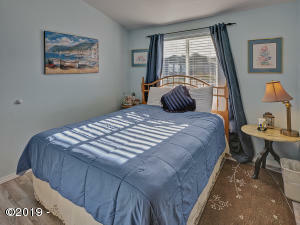 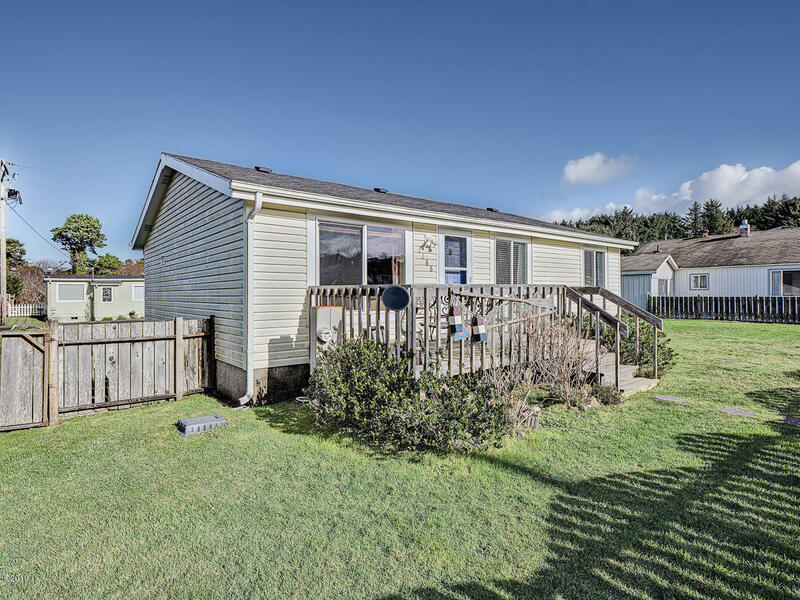 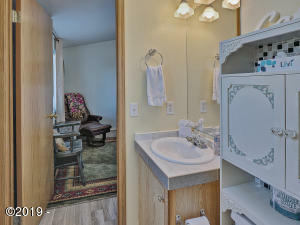 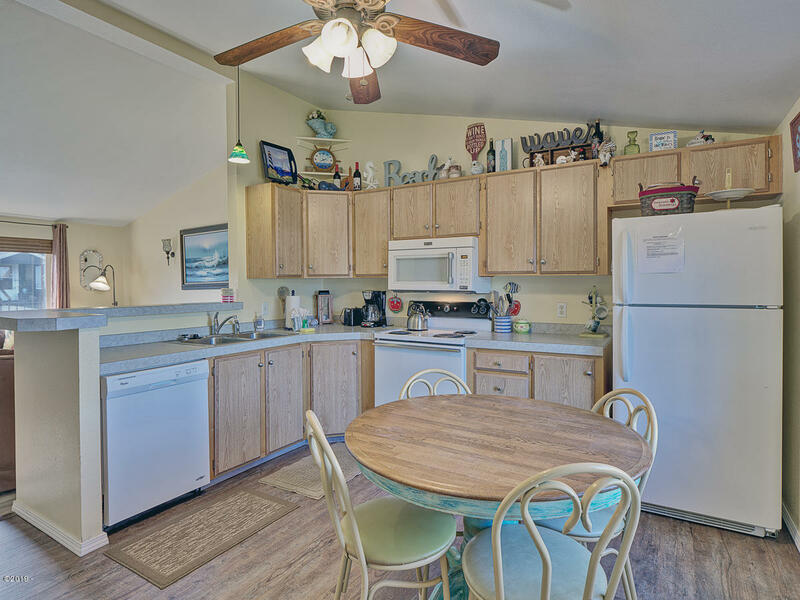 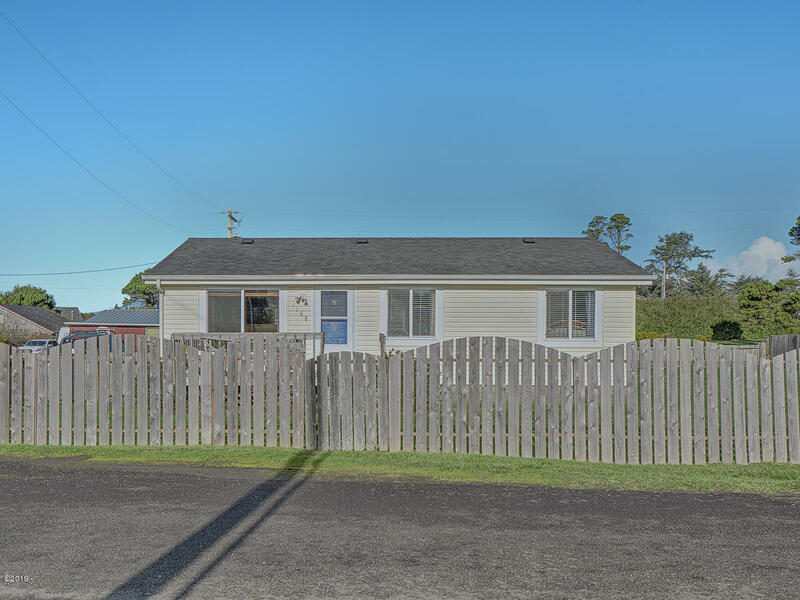 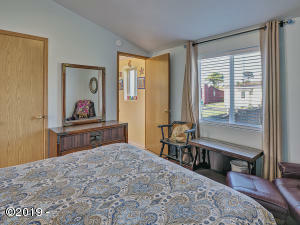 Don’t miss out on the well loved Oregon coast home. 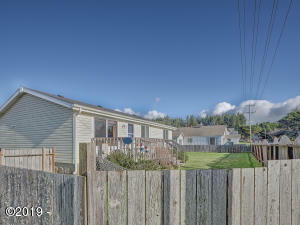 Directions Highway 101 south from Waldport, turn left onto Seabrook Ln. Home on corner on left.